Published to tie in with the NEW OLD exhibition at the Design Museum, this book explores the potential for new design to enhance the experience of later life in the future. Having more older people in society gives designers a major innovation challenge. 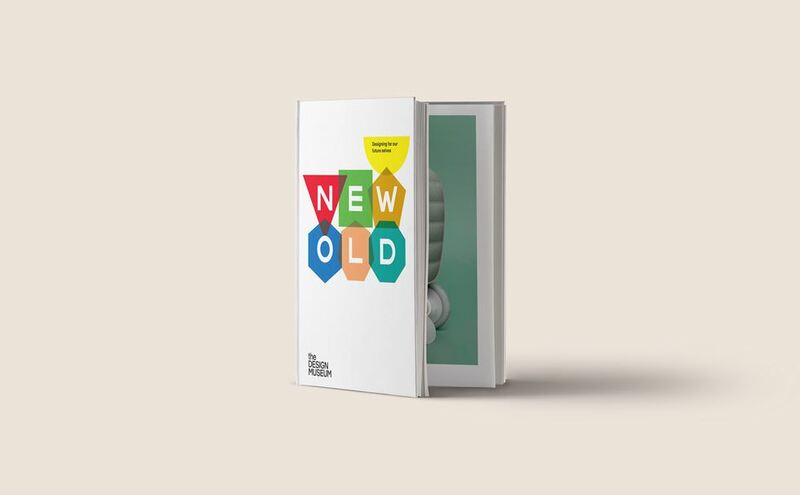 From robotic clothing to driverless cars, this book looks at design for identity, community, home, working and mobility as our population ages rapidly.